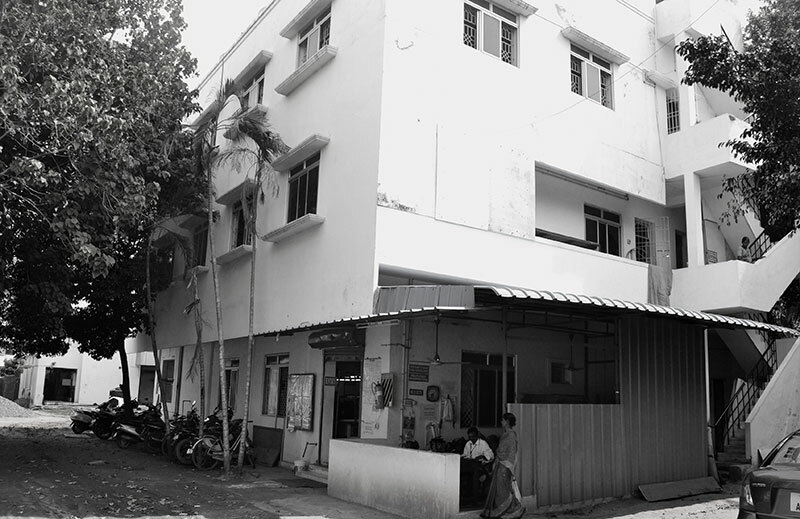 VISVADAYA FASHIONERRSS is a Govt. 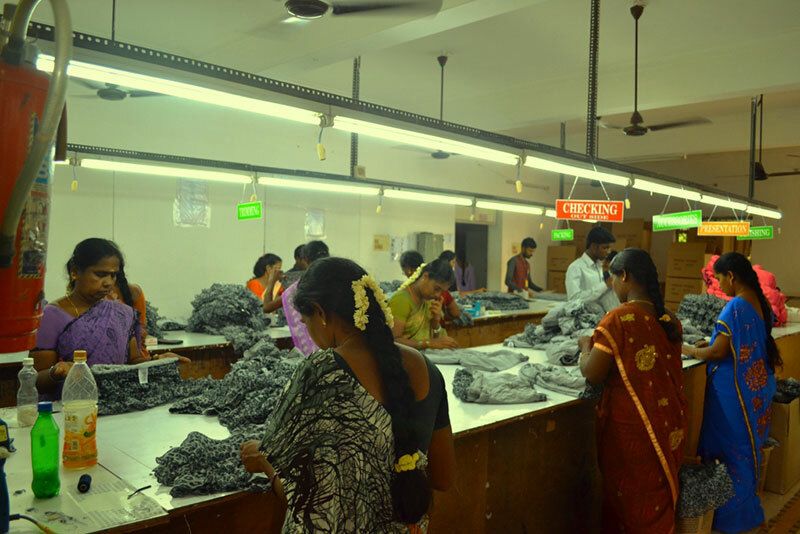 Recognized Garment Export company from Chennai, India. 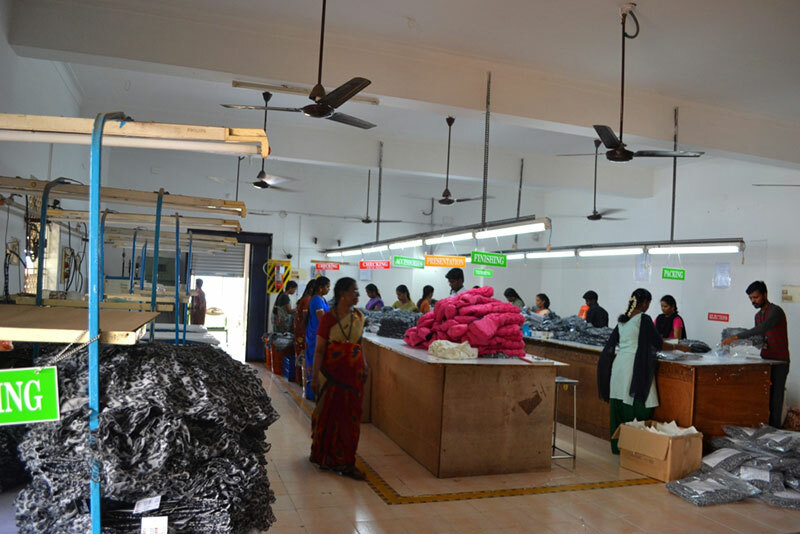 Established in 1995 we have had a successful track record of Nineteen years backed up with a strong, skilled work force and infrastructure facilities.Visvadaya Fashionerss has executed a good volume of orders for renowned clients from the Europe, U.S.A and Middle East countries at competitive prices. 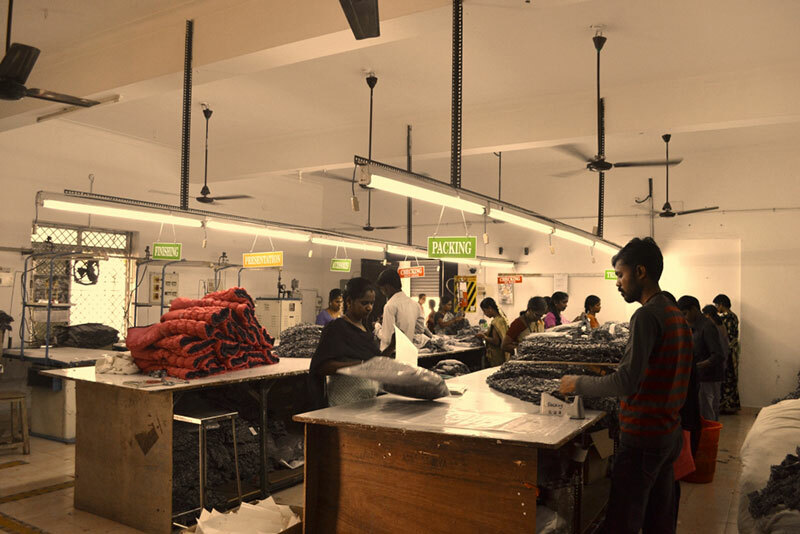 Quality and timely delivery has been our primary goal in all these years and each year we work towards improving the same.With most of the process being done in house we have been competent in the International garment business with a positive feedback from Buyers. 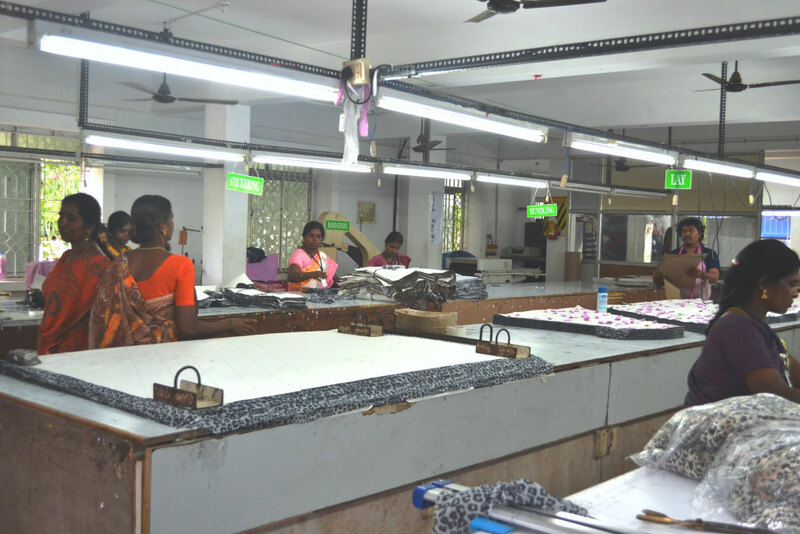 Right from fabric procurement to dispatch all the departments of Visvadaya work in tandem leaving no margin for errors. 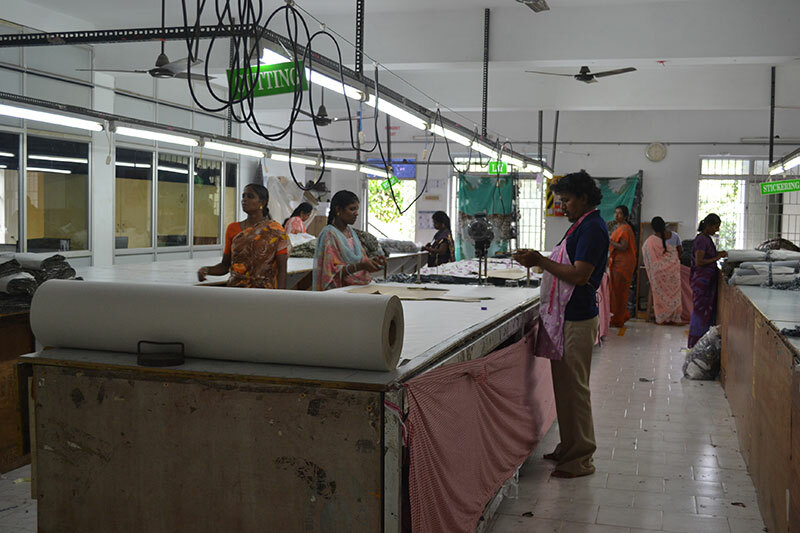 Each department and its employees have been trained to be adept in their own job. 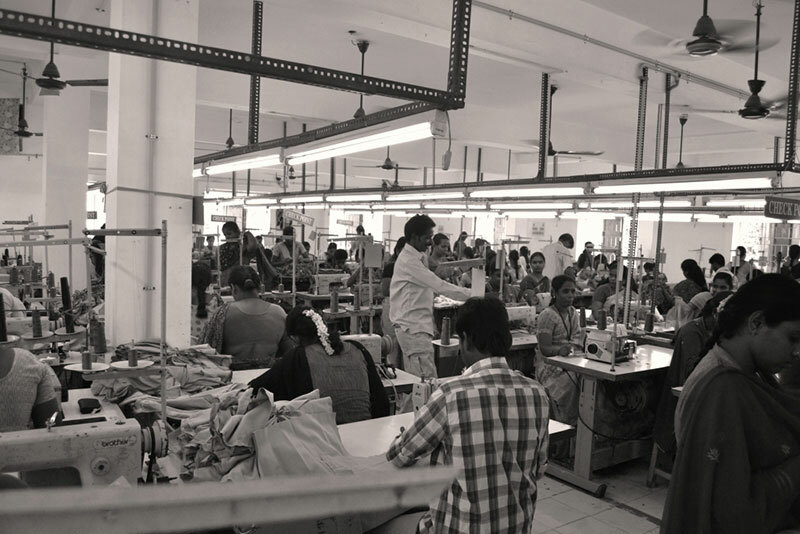 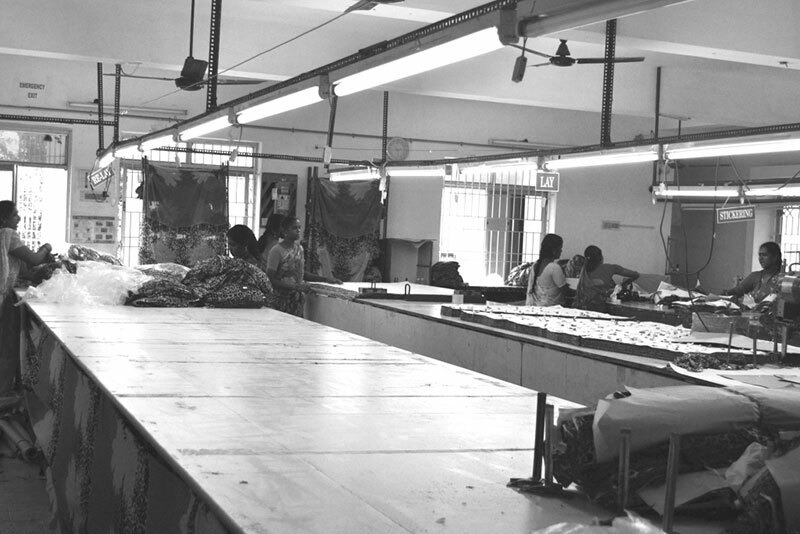 Rapid expansion is happening each year adding new technologies and process in the world garment field. 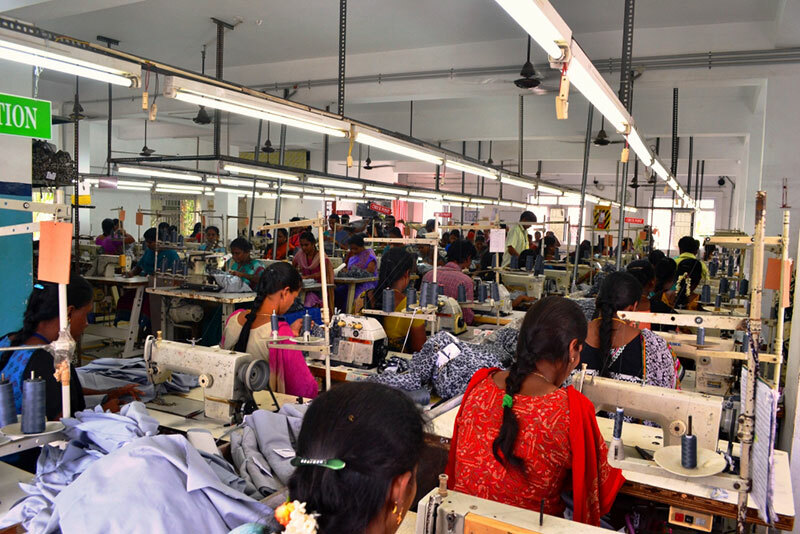 With a production capacity of 50 thousand units a month we are raring to go forth and cater more people and provide clothing solutions for the next millennium.